Two men found dead in a church: murder and suicide, or double murder? One a politician, the other a tramp. 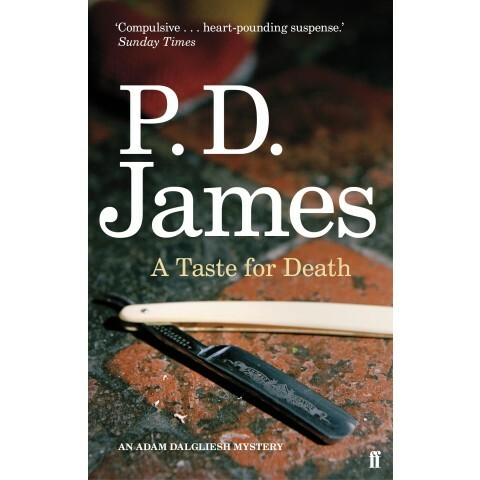 Because this is a PD James novel we know it is murder, but we don’t know why or who by. 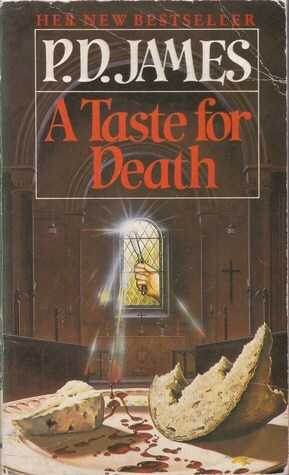 This novel differs from the preceding six in this series because of its length [656 pages], compared with its predecessor Death of an Expert Witness [400 pages]. For this we get extra plot twist and turns, more detail about the potential suspects, more internal monologues, and more of the literary depth which characterizes the later Dalgliesh novels. Some readers will appreciate the extra detail, others may prefer a quicker moving, shorter, crime novel. The story is book-ended by the meeting and subsequent relationship between Miss Emily Wharton and 10-year old Darren Wilkes. They find the bodies and after that their very human story is lost in the swirl of police procedure and suspicion, accusations and alibis. Commander Adam Dalgliesh heads up a new squad to solve serious crimes which need sensitive handling. This murder of Sir Paul Berowne, a government minister, is the squad’s first case. On Dalgliesh’s team is John Massingham, familiar from earlier novels, and newcomer Kate Miskin. Miskin’s storyline is a welcome female perspective in a male-dominated job [this book was first published in 1986].